Cannabidiol (CBD) is one of at least 60 active cannabinoids identified in cannabis.It is a major phytocannabinoid, accounting for up to 40% of the plant’s extract. CBD is considered to have a wider scope of medical applications than tetrahydrocannabinol (THC). An orally-administered liquid containing CBD has received orphan drug status in the US, for use as a treatment for dravet syndrome under the brand name, Epidiolex. Decades ago, selective breeding by growers in US dramatically lowered the CBD content of cannabis; their customers preferred varietals that were more mind-altering due to a higher THC, lower CBD content. To meet the demands of medical cannabis patients, growers are currently developing more CBD-rich strains. Cannabidiol is not scheduled by the Convention on Psychotropic Substances. Cannabidiol is a Schedule II drug in Canada. While the DEA Drug Schedule classifies THC (Tetrahydrocannabinols) and marijuana as Schedule I, cannabidiol is not found on the list. Other synthetic cannabinoids such as JWH-019,073,081,122,200,203,250,398 are also listed in Schedule I, but cannabidiol is absent. Marijuana is defined by 21 U.S.C. §802(16), which is part of the Controlled Substances Act. The mature stalks and seeds of the Cannabis sativa L. plant, as well as products derived from the mature stalks and seeds are explicitly exempt from classification as marijuana. Under this exception, what are known as industrial hemp-finished products are legally imported into the United States each year. 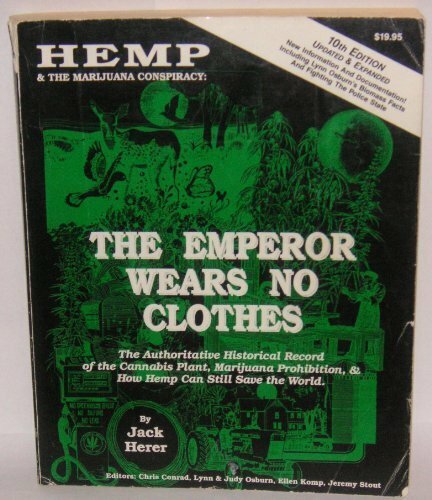 Hemp finished products, including hemp oil high in cannabidiol, are legal in the United States for this reason. Some cannabidiol oil is derived from marijuana and is therefore high in THC. This type of cannabidiol oil would be considered a Schedule I as a result. However, cannabidiol derived from industrial hemp is legal and unscheduled itself. In other words, cannabidiol’s legal status depends on where it is derived from, as cannabidiol itself is not scheduled.